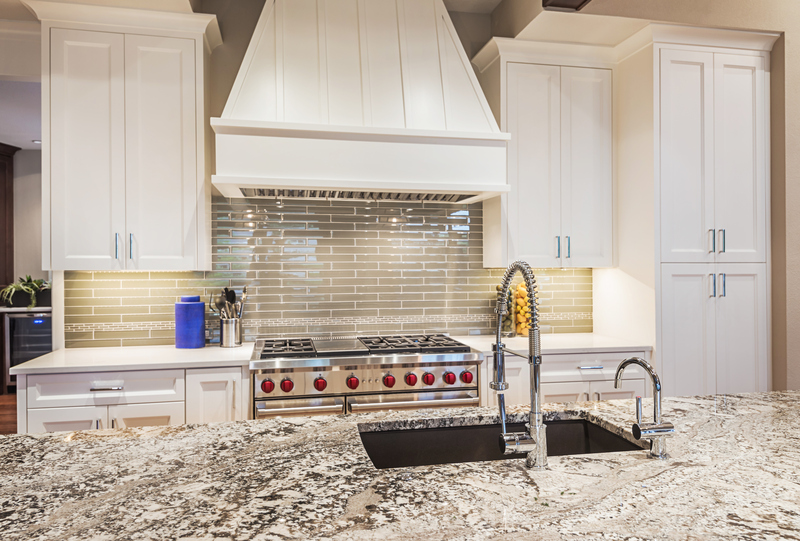 Quartz was the initial answer for clients wanting granite-like products that did not look like granite. It was also the answer to marble-looking material that had granite-like resistance to acids. Quartz is being produced in solid colours not found in nature so that you can have that solid white or cream counter top specified by your designer. You can also use a popular carrera-looking quartz for your kitchen counter top that will resist acids like a granite. With a price range similar to many natural stones, quartz use has thus grown significantly in the last few years. Breton S.p.A, the world leader in stone processing machinery, had created and patented the quartz formula and production equipment. With limitations of use, since quartz was not UV proof, nor as heat resistant as granite, Breton researchers, pushed the envelope further and developed the most advanced version of what is now defined as a Sintered Stone. It can be used in all aspects of interior and exterior design. 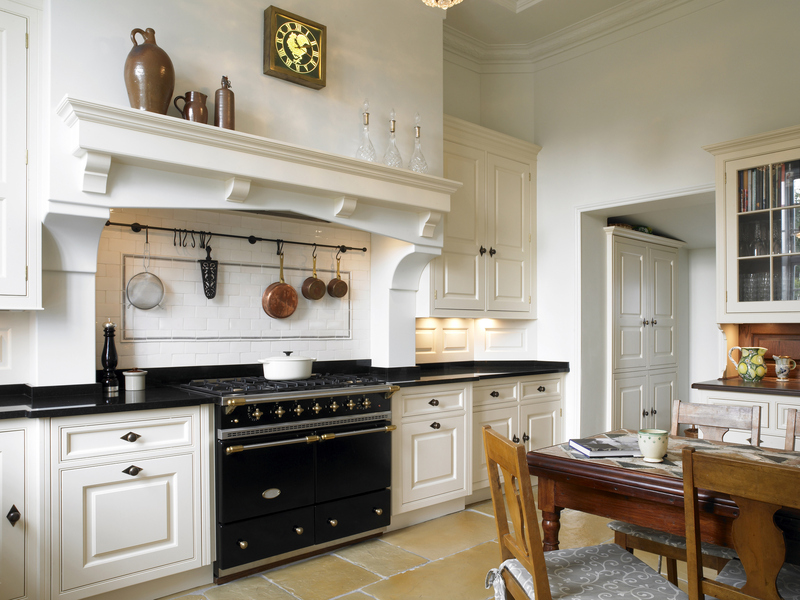 This stone is inert and tolerant to very high temperatures, frost and unaffected by moisture. It is also resistant to UV light, acids, alkalis, abrasion and everyday wear and tear. make (a powdered material) coalesce into a solid or porous mass by heating it (and usually also compressing it) without liquefaction. Sintering is the process of compacting and forming a solid mass of material by heat and/or pressure without melting it to the point of liquefaction. Sintering happens naturally in mineral deposits It is also a manufacturing process used with metals, ceramics, plastics, and other materials. For sintered stone, the process involves subjecting particles to very high heat and pressure in order to fuse minerals together. This process requires no binding agents helping to provide colour stability, recyclability and almost zero porosity. The properties of the resulting superior building product include the hardness of porcelain, the natural minerals from stone and the consistency of manufactured stone-without any of the resins. We would be pleased to show you slabs and provide you with particulars on the building specifications for sintered stones such as Neolith®, Dekton®, and the “full bodied” Lapitec®. Are you ready to realize your dreams in stone? Visit us in our showroom and design centre, contact us, or Request a Quote on yourgranite, marble, or quartz stone project.